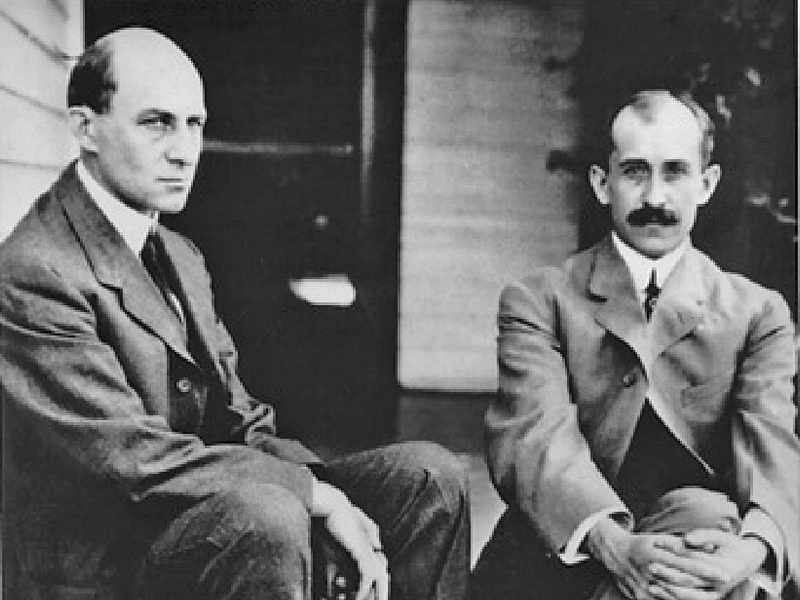 The Wright brothers, most notable for inventing powered flight, also enjoyed developing their critical thinking by fiercely debating with each other. Wilbur and Orville found debating and challenging each other’s viewpoints was a constructive way to identify solutions to a myriad of problems or resolve their interpersonal conflicts. Idea for Impact: Only when you contrast your point of view with an opponent’s does your own make sense. Use the Wright Brothers’ technique of double-sided debate to question your own preconceptions about an issue and appreciate alternative perspectives. 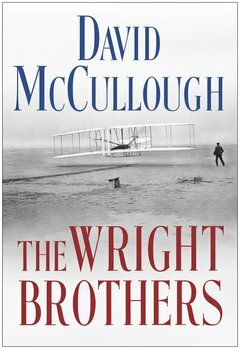 Where is the attitudes of Wright brothers? In 1907 the brothers asked the Dumont’s flight machine complet description for captain férber. Is this a great atitude? More: in 1907 the brothers pay a motor similar Dumont in Paris, why? ?